Today I went all-in with my training, besides my steps (12k) I also did 15 minutes of boxing. I have done boxing of and on since February 2012 and it has been a great tool in my weight loss and general health. I lost more than 35 kilos in roughly one year of boxing and power walking. 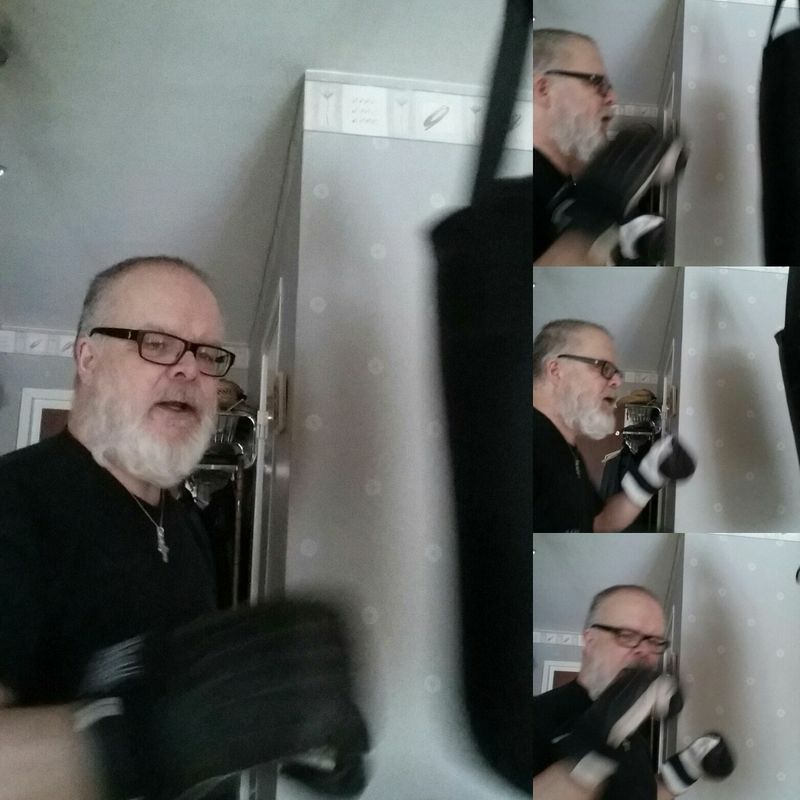 And now when I don&apos;t like to run due to the snow and icy roads, boxing comes in handy as it&apos;s something I can do whenever I want as I have a boxing sack hanging in my hallway. I have also finished reading two books today in my work to improve me and my brain for the future. I know that whatever I set my mind to do I can do!